Jane Lynch says the script for Cory Monteith's tribute episode of Glee is “the most beautiful thing”. Jane Lynch says the script for Cory Monteith's tribute episode of Glee is "beautiful". The 53-year-old actress ? who plays tough-talking cheerleading coach Sue Sylvester on the musical show ? read the dialogue for the emotional episode for the first time yesterday and is grateful to the show's creators and writers for how they’ve decided to say farewell to Cory's character, Finn Hudson. She tweeted, "Just read Cory Monteith memorial episode. Most beautiful thing. Thank you, @MrRPMurphy @BFalchuk Ian Brennan." Jane previously revealed she couldn't bring herself to read the script to find out how the late actor (31), who was found dead in his hotel room in Vancouver, Canada, in July after a heroin and alcohol overdose, is being written out of the show. Earlier this week, she said, "[The script] is at home waiting to be read. Gosh, I have no idea how to do it." Jane also said she’s apprehensive about filming the episode on Friday and is glad the responsibility of giving Cory a heartfelt send-off lies with the producers because it’s so important to get the tribute right. She added, "I am glad it is not my call, because not only are we saying goodbye to him, but the audience is saying goodbye to him too, not just Cory but to Finn. 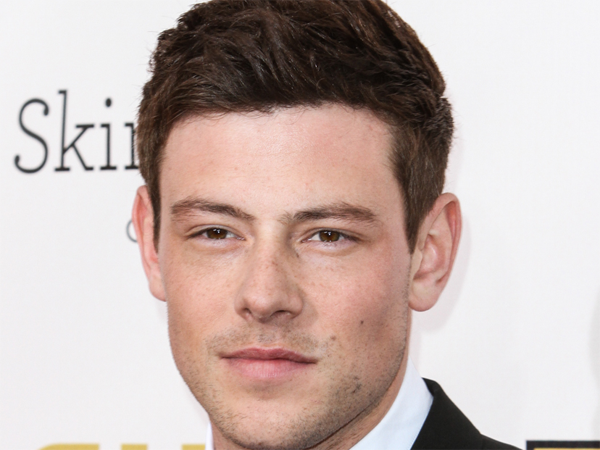 Ryan recently revealed they were unlikely to show Finn dying of a drug overdose, and wanted to concentrate on celebrating Cory's life rather than focusing on the circumstances of his death.